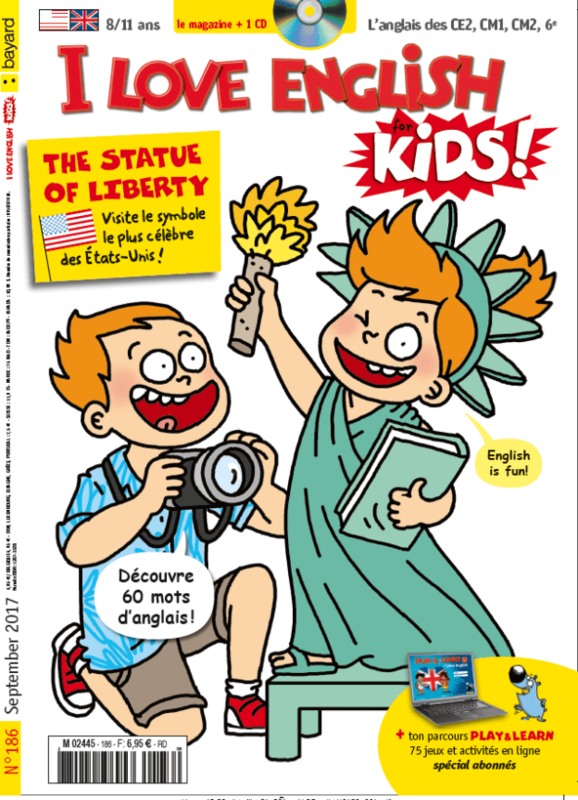 Téléchargez et écoutez ci-dessous les contenus audio du numéro 191 de février 2018 du magazine I Love English for Kids. Audio 2 - Song : What’s the weather like? Audio 3 - Song Karaoke : What’s the weather like? Audio 4 - Song Vocabulary: What’s the weather like? 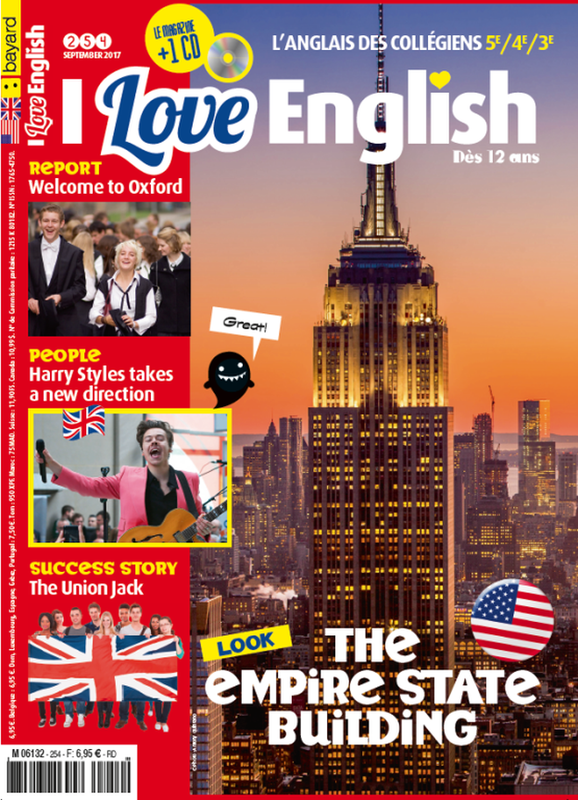 Audio 10 - Kids Love English: I’m a very busy chef! Audio 12 - Kevin and Kate: Kevin’s terrible toothache!